This is for those looking for a decent FIAT odometer correction tool. The topic starts here coz it’s hard to find a good tool to change mileage for FIAT. Here, we’ll talk about two Fiat odometer correction tools, which discussed a lot on the web. 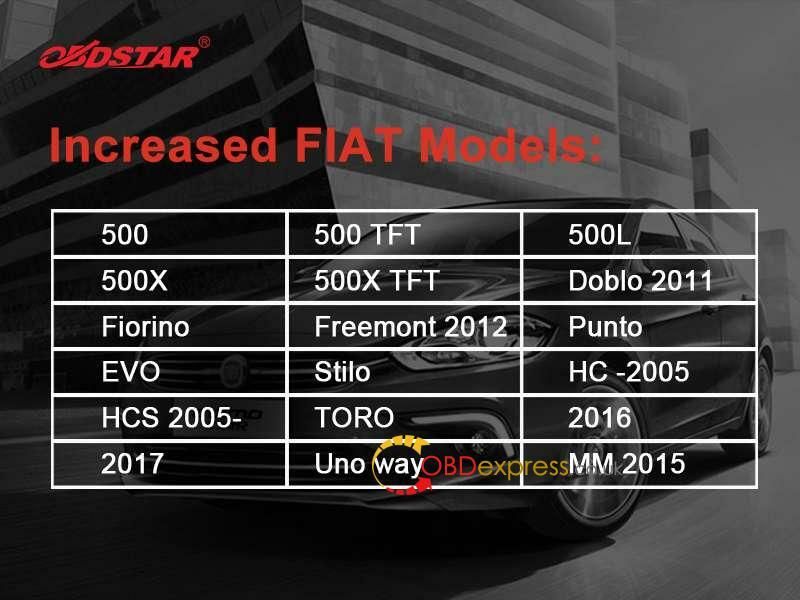 One is KM Tool for Fiat, the other is Obdstar X30M. 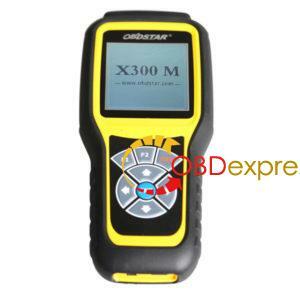 Obdstar X300M is a universal odometer correction tool for professionals or personal use. And a lot of FIAT is listed. What is KM TOOL for Fiat? Fiat KM TOOL is designed for mileage change for most old Fiat and some Citroen, Lancia and Masarati. The Obdstar is hand-held and comes with a screen. The KM Tool is a cable with software installed on a laptop only. Software update: Obdstar X300M wins! The KM Tool cannot support sw update. Vehicle coverage: Obdstar X300M wins! The KM Tool only works with old Fiat. PS. 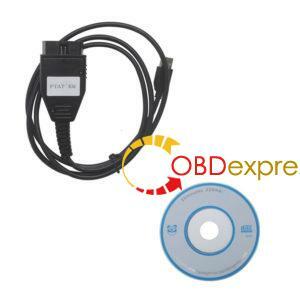 OBDSTAR X300M mileage programmer released new upgrade and adds Mercedes Benz, Volvo, Fiat, VW Audi MQB odometer correction by OBD.